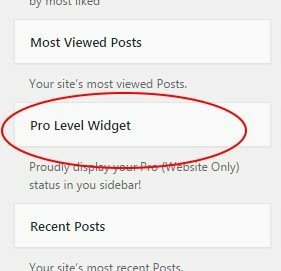 Sidebar content is managed in the widget section of your website. In your dashboard, select ‘sidebar content’ to manage these. Your sidebar offers a variety of widgets and forms that sit alongside your main web content. Everything from posts, events to contact forms and comments can be accessed here and shared to be viewed by anyone visiting your site. (Generally, you want to leave the content in the ‘widgets for shortcodes’ alone. As they have been pre-made to enable some of the content on your site to work). Select the widget you want to add to your sidebar, select which part of the sidebar you want it placed. Click add widget. Check to ensure you have created what you wanted, it is easy enough to remove it or alter it at any time. The text widget allows you to add image links to your side bar, as well as using specialized formatting to make a promotional message pop. If you have customized a widget and then decide to clear it, you will lose all customization for that widget. Inactive widgets will sit under the title until you want to use them again or delete them. Tag cloud gives a visual display of your most commonly used tags and is visible to those who visit your web site. 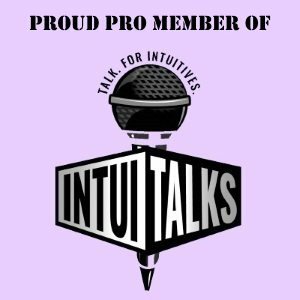 Find the “Pro Level” widget to proudly display your IntuiTalks Pro Member badge on the side bar of your website.